Fly over “Datong County”, a region in northern China, and you’ll see two giant pandas. One is waving at you. They are made of thousands of solar panels. Together, and with the other adjacent panels included, they form a 100-megawatt farm covering 248 acres. 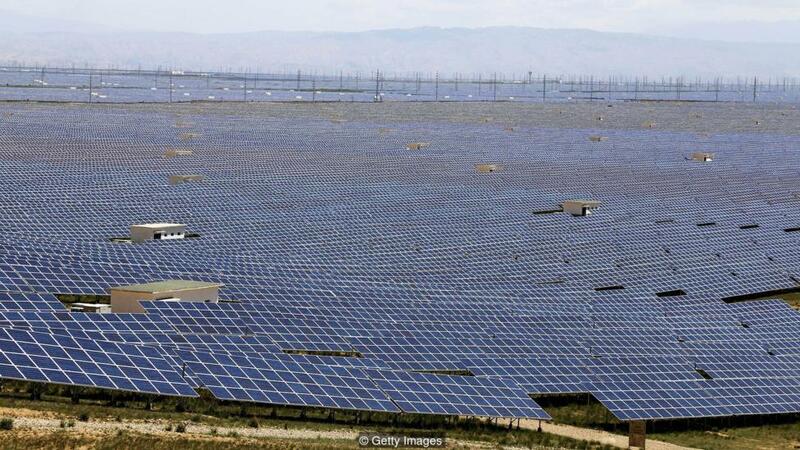 It’s actually a relatively small solar park by China’s standards – but it is certainly patriotic. “It is designed and built as the image of the Chinese national treasure – the giant panda,” explains a document from Panda Green Energy, the company that constructed the farm. 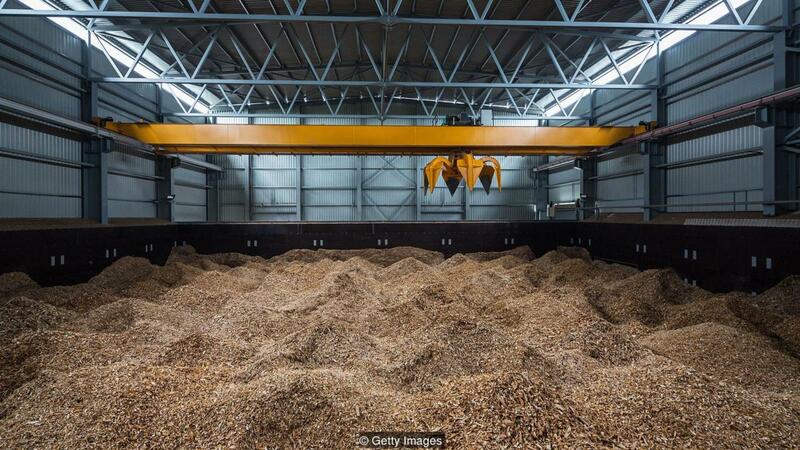 If it were all generating electricity at once, it could power the whole of the UK several times over. 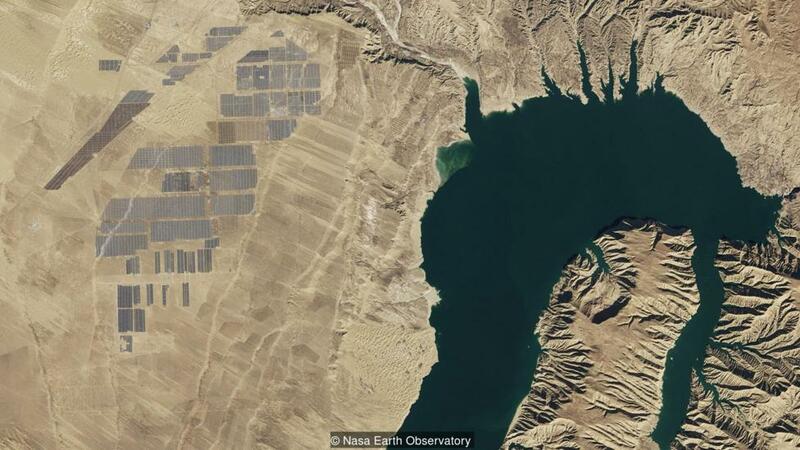 China is home to many sizeable solar farms – including the huge 850-megawatt Longyangxia Dam facility on the Tibetan Plateau, with its four million panels. And the largest solar plant in the world at the moment is in China’s Tengger Desert – its capacity exceeds 1,500 megawatts. These projects have cost many millions of dollars to build – but have they been worth it? And will enough of these sprawling farms ever be constructed to meet its green energy targets?China is the world’s largest manufacturer of solar panel technology, points out Yvonne Liu at Bloomberg New Energy Finance, a market research firm. “The market is really big,” she says. 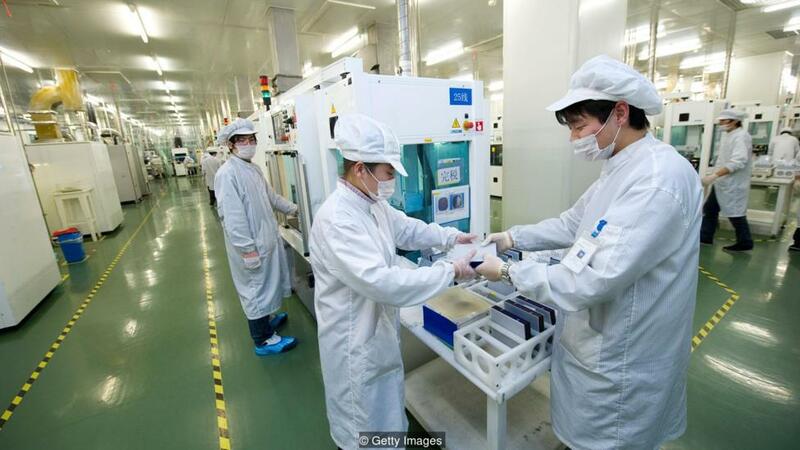 “It is like industrial policy for the government.” According to the International Energy Agency (IEA) more than 60% of the world’s solar panels are made in China. 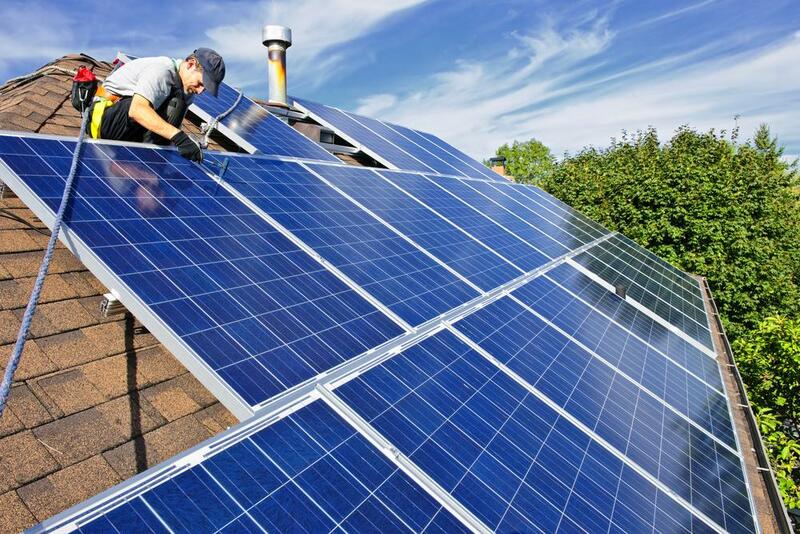 The government has a clear economic interest, then, in ensuring that there is high demand for solar panels. Plus, by increasing the renewable energy resource, authorities can allow themselves a pat on the back. Cleaning up the Chinese energy mix is a key policy objective. Roughly two thirds of the country’s electricity still comes from burning coal. It’s no wonder that the vast, sun-drenched plains of north and north-western China have become home to huge solar farms. There’s lots of space there to build them and the solar resource is reasonably reliable. Their construction has also been moving at a blistering pace. 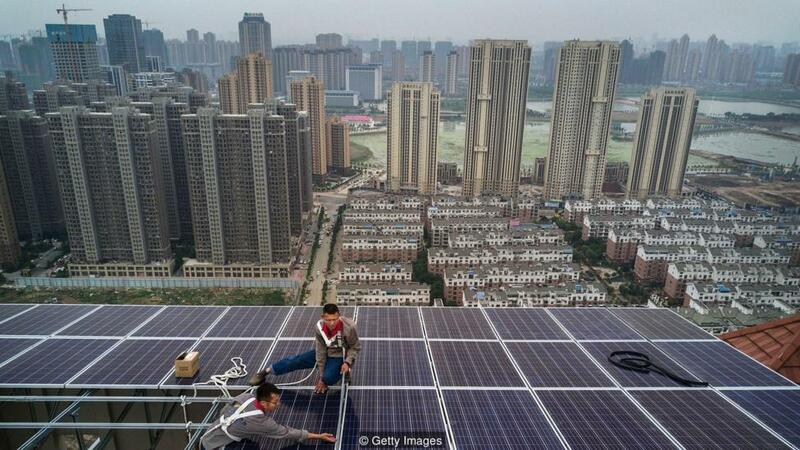 The IEA notes that China met its own 2020 target for solar energy capacity additions three years early. There may be another incentive behind China’s drive to build solar farms in some politically sensitive regions. In recent decades, many have observed that China has been keen to encourage infrastructure investment in and around Tibet – an autonomous region that is home to many who reject China’s claim on the territory. Some argue that such investment is politically motivated in part – an effort to cement Chinese authority and support ethnic Chinese who have moved to these areas. One extraordinary venture uses solar panels to heat an underground grid designed to melt permafrost, so that trees will grow on the reclaimed land. It is reportedly an attempt to make the area more appealing to Chinese settlers. But building gigantic solar farms in the middle of nowhere has its downsides. To understand why, we need to look at China from above once more. In 1935 geographer Hu Huanyong famously drew what is known as the “Hu Line” from north-east to south-central China. It divides the country into two roughly equal portions. Less equal is the population distribution. The vast majority of China’s people, 94%, live in the eastern portion. The remaining 6% live to the west. “The distribution of China’s wind and solar energy resources is entirely the opposite,” says Yuan Xu at the Chinese University of Hong Kong. Many of the country’s solar panels are therefore located as far as can be from the large towns and cities that need them. The result of this is a staggeringly low capacity factor – the percentage of electricity actually taken from any given resource. Citing data from the China Electricity Council, in the first six months of 2018, the capacity factor of Chinese solar equipment was just 14.7%, says Xu. So while a Chinese solar farm may be billed as having a capacity of, say, 200 megawatts, less than a sixth of that on average actually gets used. The reasons for a low capacity factor can include things over which we have no control, such as the weather. But China’s capacity factors are unusually low. Part of the problem, says Xu, is that power is lost along the huge transmission lines, many kilometres long, that connect distant solar farms to places that need electricity. It’s a situation that Xu terms a “serious mismatch”. China has tried to address this issue by developing better transmission line technology, says Jeffrey Ball at Stanford University's Steyer-Taylor Centre for Energy Policy and Finance. Innovations include high-capacity direct current (DC) lines – but these are not being built as quickly as some expected. And there’s another complication currently looming large for the Chinese solar industry. In May, the government dropped crucial subsidies for large scale solar projects, meaning they are now much more expensive to build. The cut in public finance has come about because the state-run renewable energy fund is in debt to the tune of more than $15bn. “They can’t pay the subsidy anymore,” says Liu. The knock-on effect is drastic. 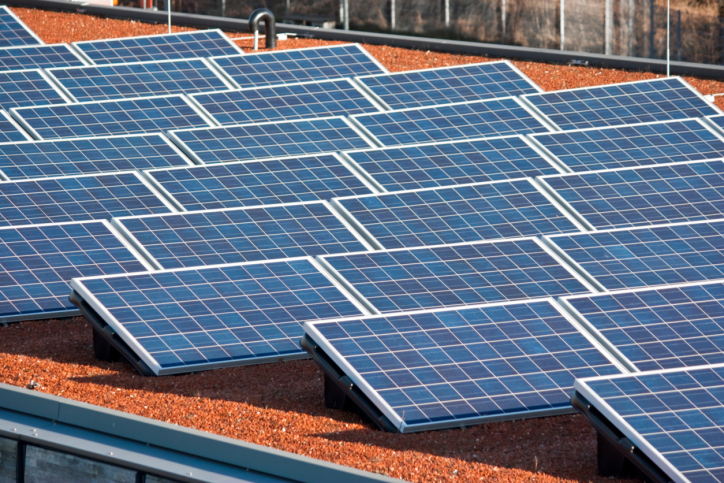 Last year, 53 gigawatts of solar capacity were installed in China. 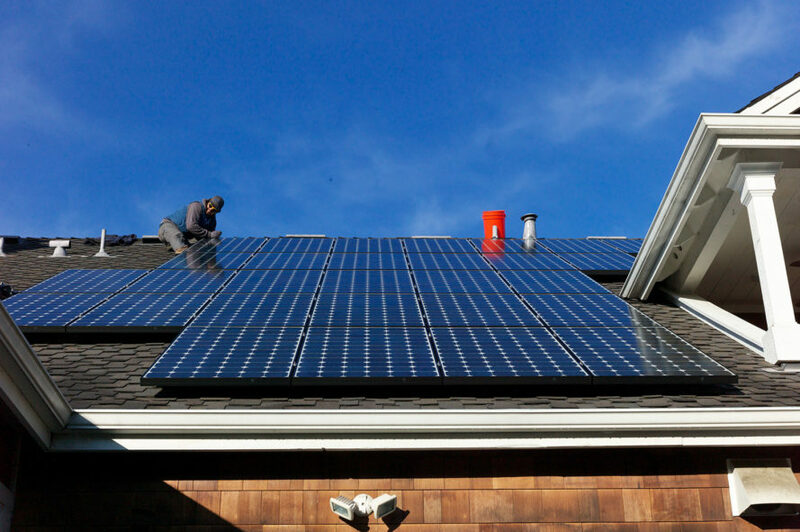 This year, Liu expects installations to total no more than 35 gigawatts – a drop of more than 30%. In such a climate, energy investors are turning away from gigantic, remote solar farms, and toward other opportunities, says Liu. Covering rooftops in the big cities with solar panels and selling electricity directly to consumers is a more attractive prospect right now for some, she explains. Clients can be booked in as these projects grow, and the cash flow is in theory better, especially now that the subsidies are gone for big solar park installations. 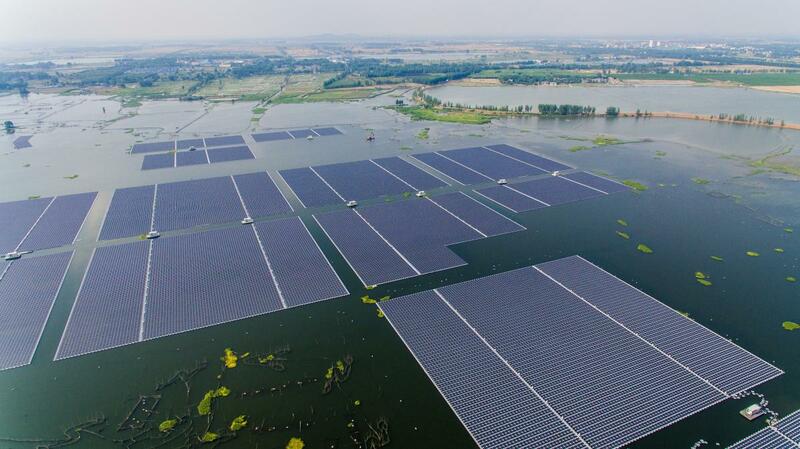 But Liu, Ball and Xu all agree – we have not seen the last of supersized solar farms, in China or elsewhere. China’s influence is not simply in the projects within its own borders, but also in the mega solar projects built outside of China – Jeffrey Ball “I think it’s important to realise that China’s influence here is not simply in the mega solar projects that it builds within its own borders, but also in the mega solar projects that are built outside of China,” says Ball. Several large solar farms are currently under construction around the world, many in India. As they near completion, they will vie for the title of the new “world’s largest solar park”. Many will have clear links to China. Take the Benban complex in Egypt. 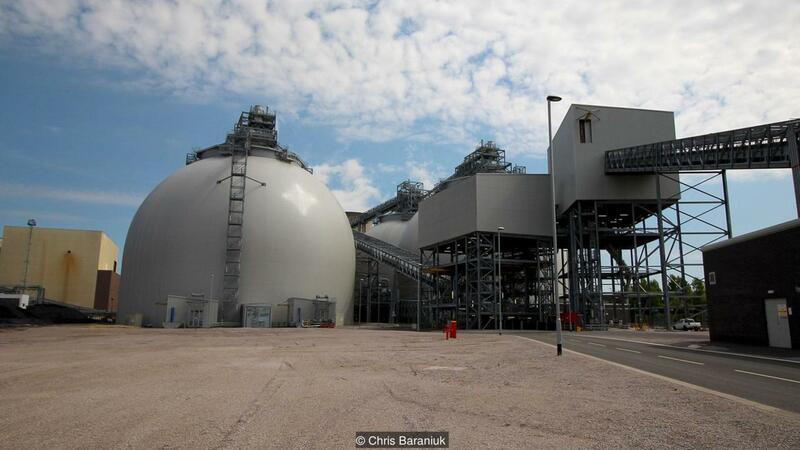 Covering 37 sq km and boasting a planned capacity of between 1,600 and 2,000 megawatts, it is an impressive venture. One firm currently building part of it is – yes – Chinese. 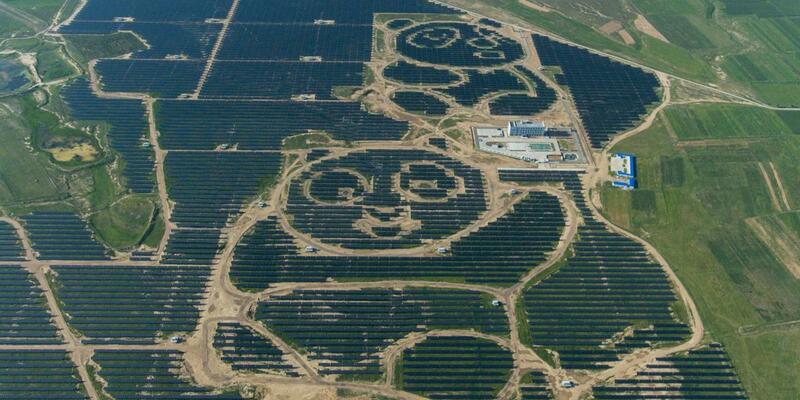 Elsewhere, Panda Green Energy, which built the panda-shaped arrays in Datong, has plans to install many more solar farms in China that look like the black-and-white bears from above. That’s the goal of the firm’s “Panda 100 Program”. The designers have even chosen two different kinds of photovoltaic cells, dark and light ones, to approximate panda markings. The company also aims to build its eye-catching solar parks in other countries – including what it describes as a “panda + rugby design” in Fiji and a “panda + maple leaf design” in Canada. Liu points out that solar panels continue to get cheaper and cheaper. As such, it may only be a few years before China’s slashed subsidies become irrelevant – solar energy will just be too deliciously inexpensive for investors to ignore. It will be between three and five years before solar is cheap enough to build confidently without subsidy, she says. But should giant solar parks continue to be built, one oft-ignored complication will have to be dealt with in future decades: solar panel waste. The panels last just 30 years or so, after which they must be broken up. It is hard to recycle them because they contain harmful chemicals like sulphuric acid. China is expected to experience a sudden boom in solar panel waste from around 2040 onwards and there is currently no clear plan for what to do with all that material. Not quite as problematic as nuclear waste, perhaps, but it is one more hurdle to overcome when ensuring that large-scale solar energy really is a ‘green’ technology. We’re going to have to deal with that problem at some stage. As Ball explains, the huge interest in cheap solar power, subsidies or not, will likely lead to enormous farms in coming years. “However big these projects are that seem so huge now, there are going to have to be many more of them and they’re going to have to be even bigger,” he says. In other words, we ain’t seen nothing yet.